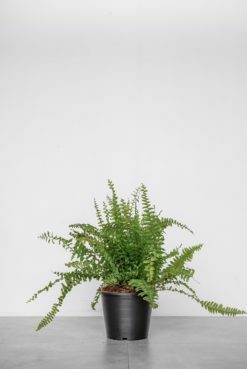 Are you considering getting a plant for your place or have already started purchasing some? Let us help you start your journey into plant parenthood. We’ve answered some of the most asked questions and added some quick tips below. Read on. Watch this space as we will be posting more plant care and styling tips. What plants are good to keep indoors? 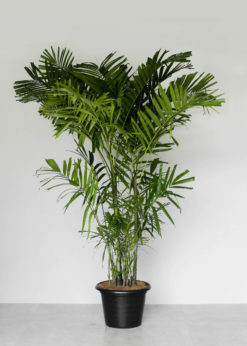 Are there any specific plants that are better as indoor plants? 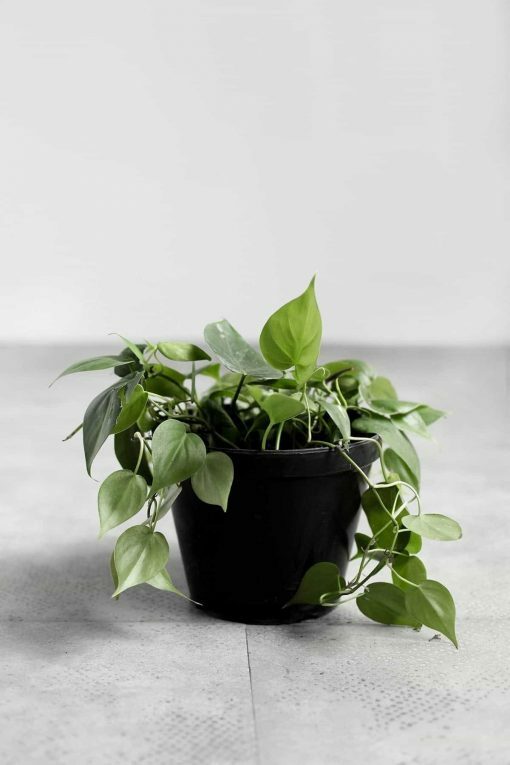 Most plants that are shade tolerant make for good indoor plants, but don’t forget to consider other growing conditions, such as temperature and humidity. Plants are like new pets—it’s important to acclimate them gradually or ”train” them to be accustomed to their environment. What is the general upkeep with regards to indoor plants? How often do you have to water them, where should they be placed, what soil and pots are needed? Plants more often survive under-watering than over-watering. If your plant needs water, then it will definitely show signs, like drooping or wilting—the signs of a weakened spirit. The damage done by overwatering (like rotting roots), however, will be harder to spot, and it might be too late to save your plant once you have noticed the effects. Lighting also plays an important role in how much moisture the plant absorbs. 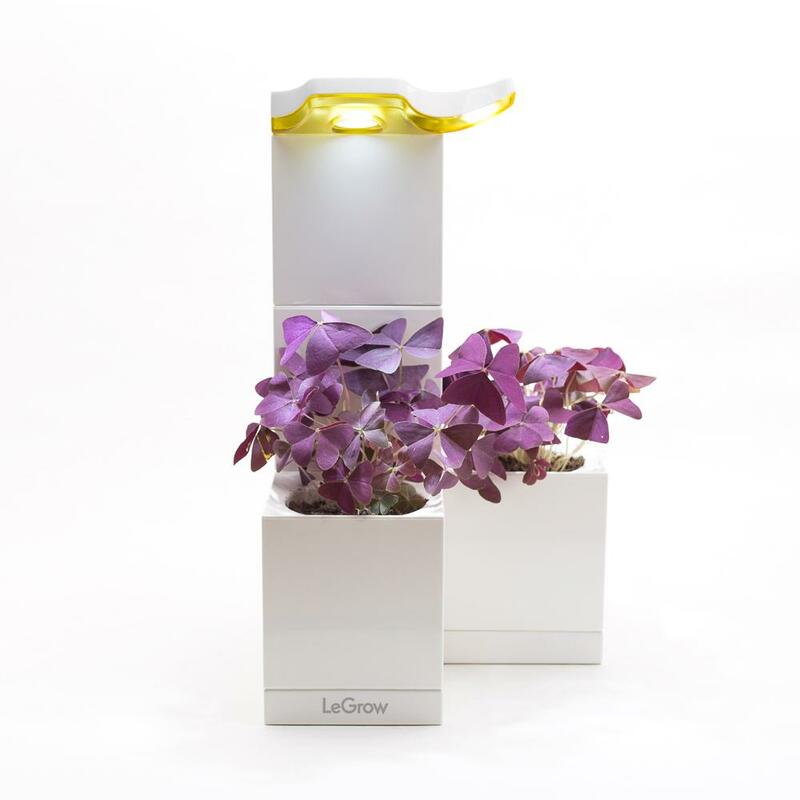 Less light = the plant’s slower absorption of water = you should water less, and vice versa. Eventually, you’ll get the hang of it. You’ll get to know your plants better the more you learn to listen to what they’re telling you. 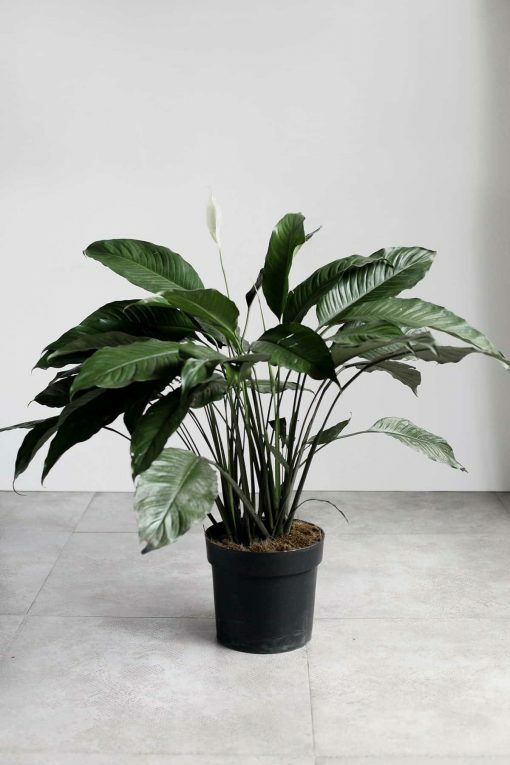 In terms of positioning, there are plants that can survive lower light conditions(e.g., peace lily, heartleaf, pothos), while some grow best in bright, indirect sun (e.g., monstera, licuala, macarthur palm, just to name a few). 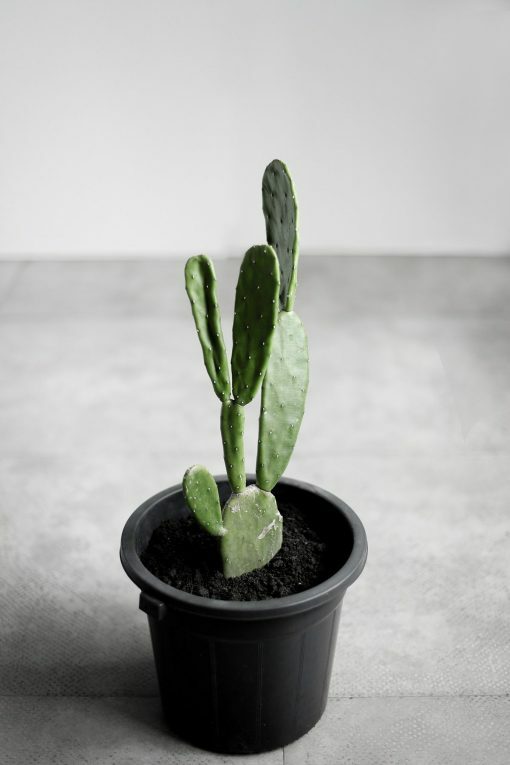 As for soil composition, it also depends on the kind of plant you’re growing—some, like the cactus, for example, prefer a coarse, well-drained soil mixed with sand. (But we’ve got you covered: we have our own pre-mixed soil with fertilizer). For pots, it’s best to choose those that have drainage holes. How do you make indoor plants thrive and last? 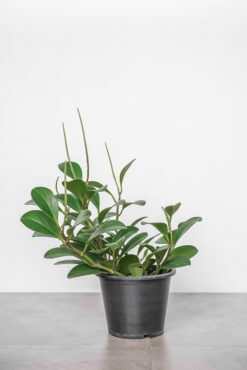 If just the thought of having to keep something alive gives you anxiety, then just give it a try and don’t be discouraged if you see dry leaves or even some falling off the plant—it’s normal to hit a few bumps here and there. Plants get stressed, too, as they adjust from one place to another, but they eventually thrive given some time, patience, and the right environment. Though you don’t have to sit and stare at your plants 24/7, it’s vital to pay at least some attention to your plants—they are alive after all! Don’t be afraid to treat them like your friends: greet them once in a while (go ahead, talk to your plants—the air that you breathe is actually beneficial to them! ), observe your watering habits, check the soil, see how it’s reacting to your care. You’ll be surprised at how much your plant will react to your love and commitment. If you want a plant to thrive for a long time, you have to give it the right environment and make sure that they get fresh air and sun every once in a while—something even humans need. Why do you think having indoor plants is a must-have for homeowners? 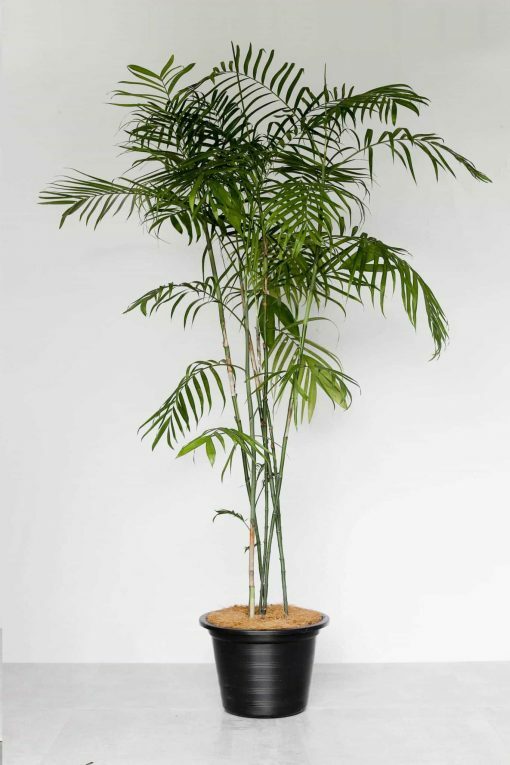 What are the benefits of having an indoor plant? For us, a single plant can change the whole mood of a room. 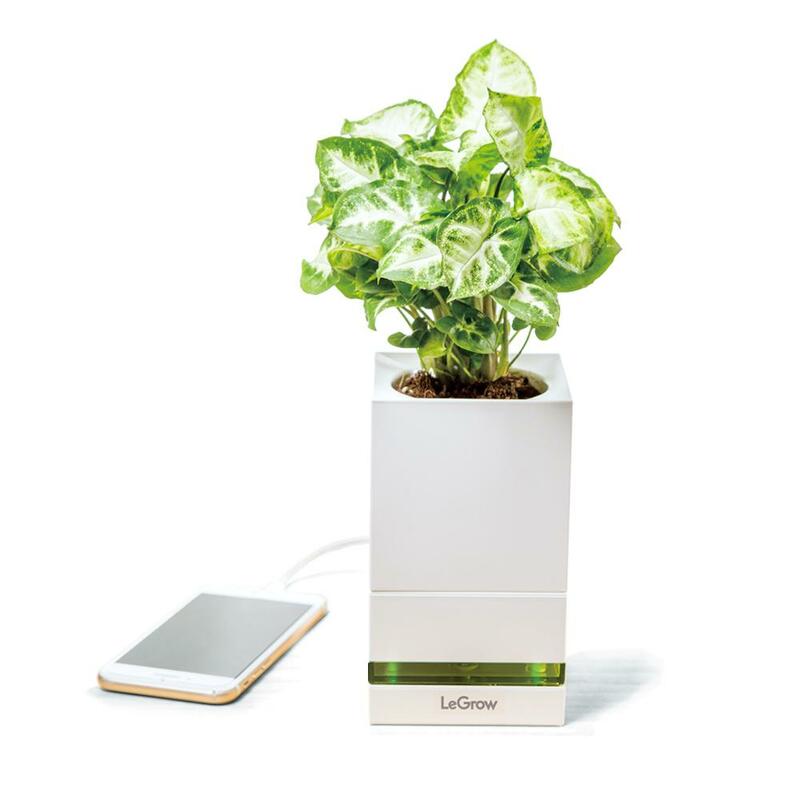 It can make a space feel more relaxing and more alive at the same time, literally bringing growth and freshness with it wherever it goes. Aside from aesthetics, plants also help purify the air, which is important, especially for city-dwellers. It’s a way for us to connect with nature, despite living the urban life. Caring for plants can also be therapeutic. Taking care of something outside yourself and having perseverance to see something grow and thrive takes away stress. There’s something about nurturing something else that brings us fulfillment. It teaches you a thing or two about patience and responsibility, too, as plants are not just pieces of furniture that you can change every so often. They are companions and something that you can build a relationship with for a long time. The most common mistake is overwatering plants. It’s best to always check the soil before watering. If it’s still damp and soggy, it probably doesn’t need to be watered yet. Plants need time to acclimatize to new environments. Therefore, try not to relocate them too frequently, as this may cause them to wilt. Keep plants healthy by regularly pruning them. Pinch off any yellowing or drying leaves or flowers. Make sure to pinch carefully or use clean scissors when cutting.